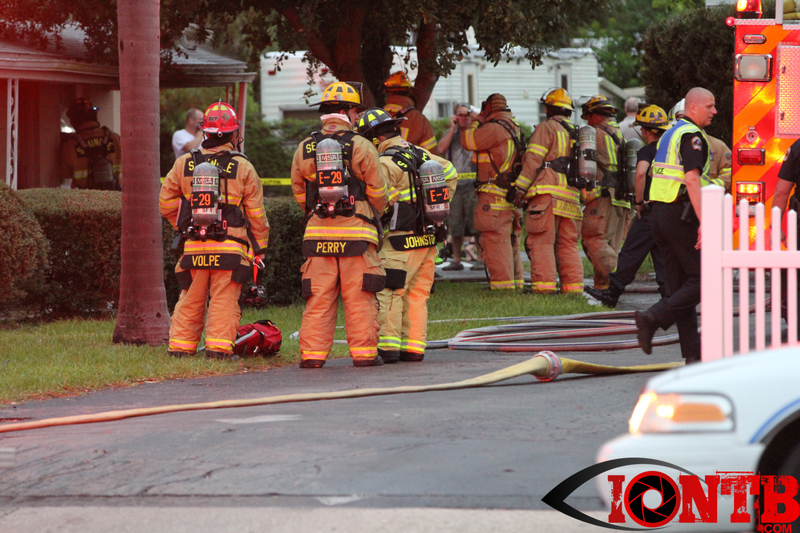 About 4:30 pm this evening, Largo Fire Rescue along with Seminole Fire Rescue responded to reports of a structure fire at the Heritage Village Mobile Home Park. 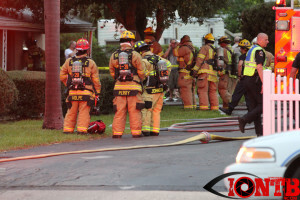 The Mobile Home Park is located at 12840 Seminole Blvd in Largo. There were reports of one victim that was being evaluated at the scene. 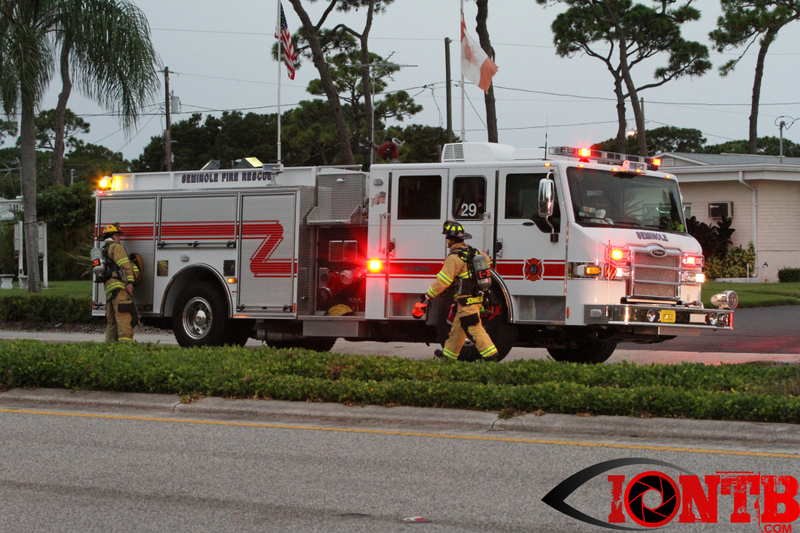 The fire department was being assisted by Sunstar, Largo Police and the Pinellas County Sheriff’s Office.